Chain slings are ideal when extra strength is required and environmental conditions may be extreme or hazardous. Resistant to both abrasion and cutting, the sling’s capacity can also be maintained under special conditions, such as high temperatures (up to 400 degrees Fahrenheit/204 degrees Celsius), with no strength reduction. 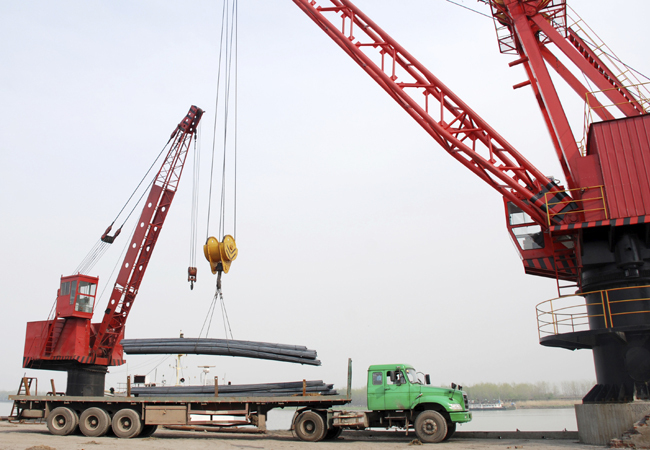 Chain slings also have the ability to adapt to the shape of a load for safer transport. Chain slings are also a good choice when a custom assembly is needed. The type, size, length, and end fittings are all determined by the user, for a variety of configurations. additional styles available by request. *Check out our sling safety page for more information regarding sling use, sling safety and sling inspection. CORE™ Industrial Lifting Slings offers chain slings in several different configurations to suit your lifting needs. Don’t see what you’re looking for? Call our team of lifting sling experts at 888-794-0587 to fabricate a sling to meet your specifications. We guarantee it. Our convenient Midwest location means orders ship quickly and efficiently.